“PER UNA” GORGEOUS WHITE BLOUSE TOP SIZE 22 – WORN ONCE!!! 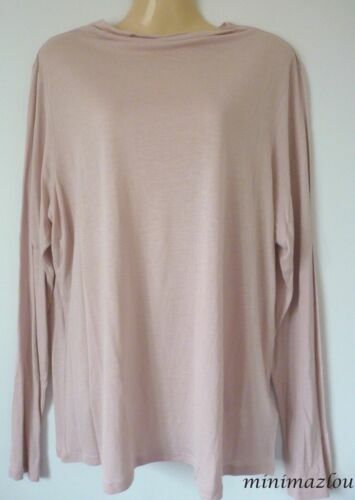 Ladies M and S Limited Edition Olive cold shoulder Size 18 top with frill. M&S Linen Summer Dress. Size UK 10 Short. Red with Black and White Hoops. M&S AUTOGRAPH, UK 10, Beige, Purple and Green Floral Short Sleeve Cotton Shirt! 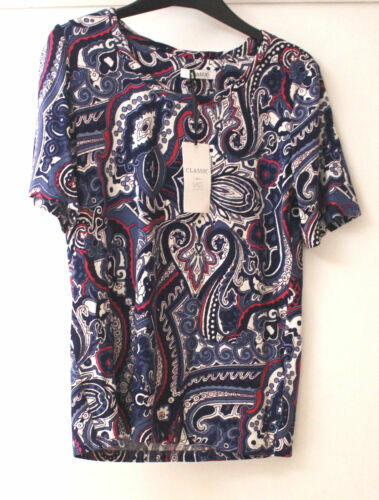 MARKS & SPENCER AUTOGRAPH FLORAL LOOSE TOP - UK SIZE 8 - UNWORN CONDITION! Stunning PER UNA TOP in bright red + teal pattern. VGC! Sz 10.